If you are using electricity, fuel oil or propane for your home or business, you can save energy and money today by switching to economical, efficient and clean burning natural gas. 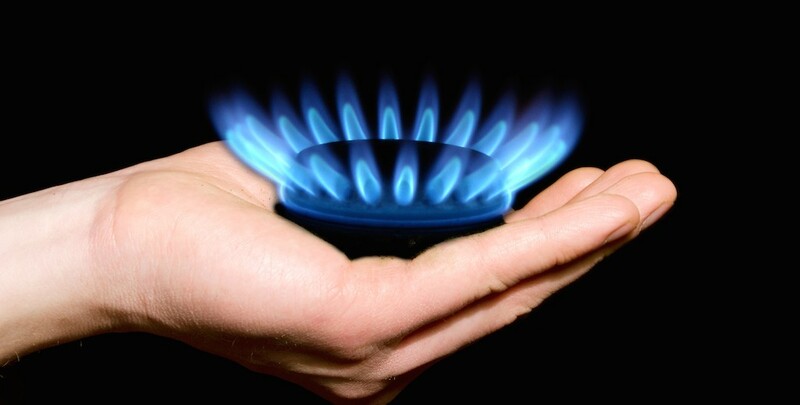 Natural gas is America’s number one energy choice—shouldn’t you be using it in your home or business? 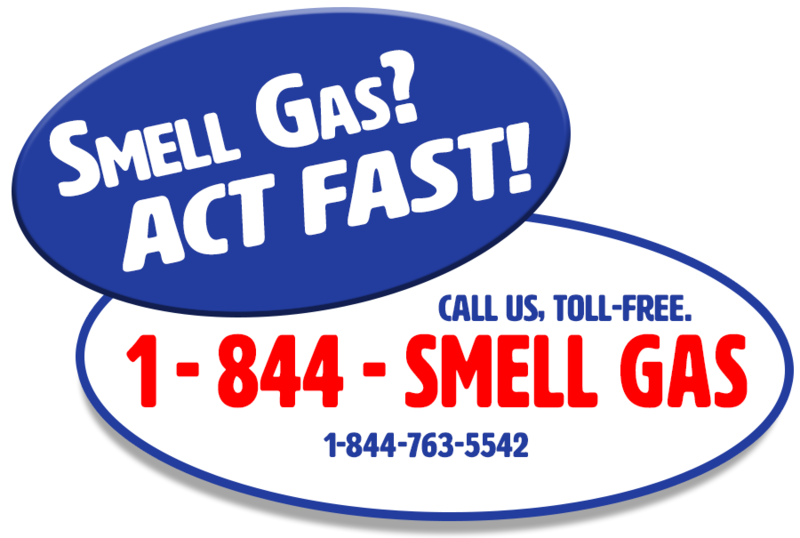 Find out more today by contacting ENSTAR for fuel comparison savings and your plumbing or heating contractor for a quote to convert or replace your existing equipment and appliances.